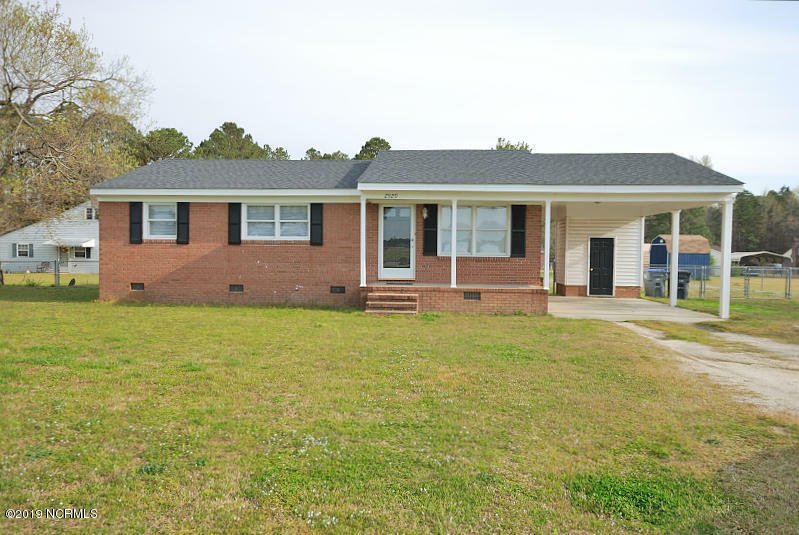 Looking for a brick ranch style home? This 3 bedroom 1 1/2 bath is the home you have been looking for! Lots of updates! New carpet and paint! New roof! New water heater! Nearly maintenance free home. Large fenced in back yard and a carport! Refinished oak hardwood floors in family room, hall and master bedroom. Quick and easy access to highway 64 and minutes away from all shopping, medical, business, and restaurants! Schedule a showing today! This adorable home is priced to sell and will not last long!